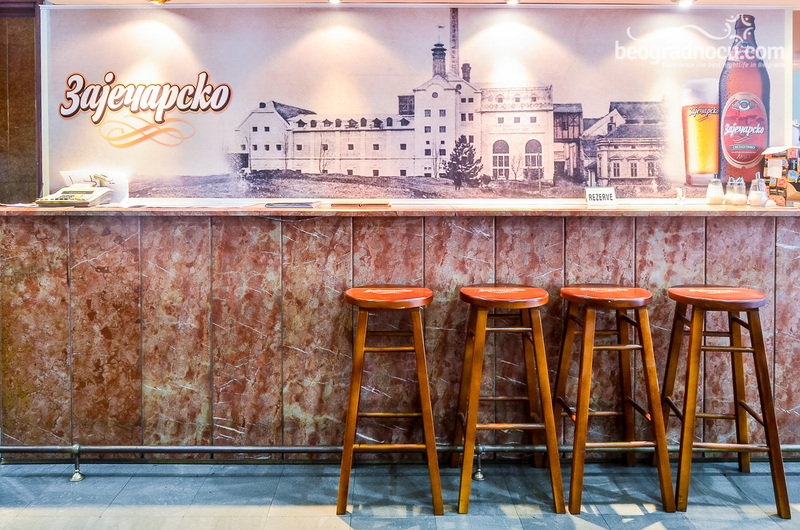 Restaurant Sunce is remarkable restaurant in capital, located at very attractive location, at Dečanska Street, near downtown. 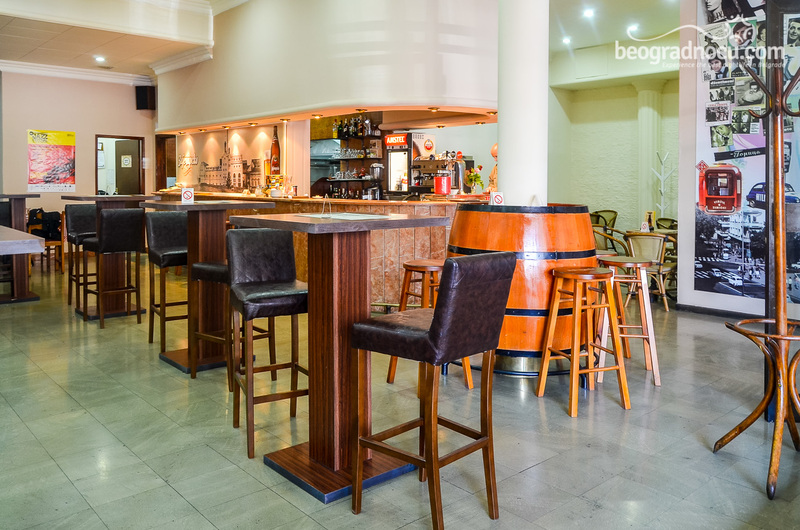 This restaurant offers a combination of traditional i International cuisine. 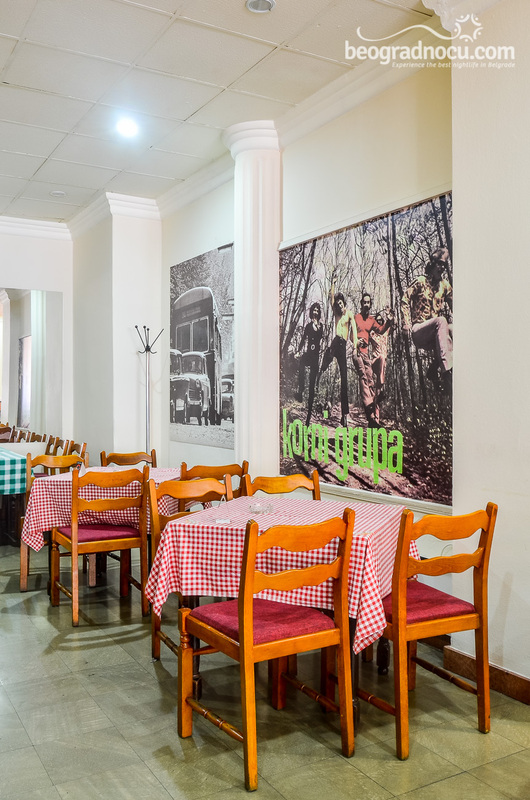 Restaurant Sunce is within restaurant group ''Varoš kapija'', which guarantees quality in every aspect. 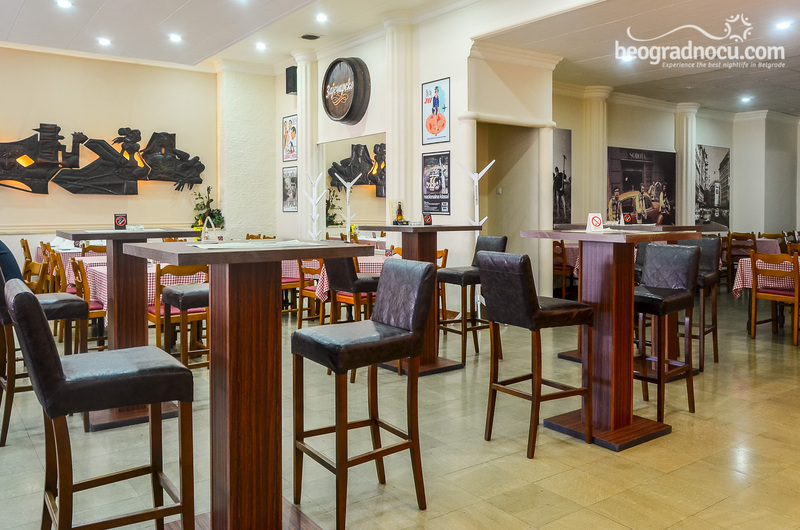 All specialties of restaurant Sunce absolutely satisfy gastronomic standards, and large selection of drinks (foreign and domestic) easily tickle imagination of guests. Quality wines definitely really stands out and you must try them. 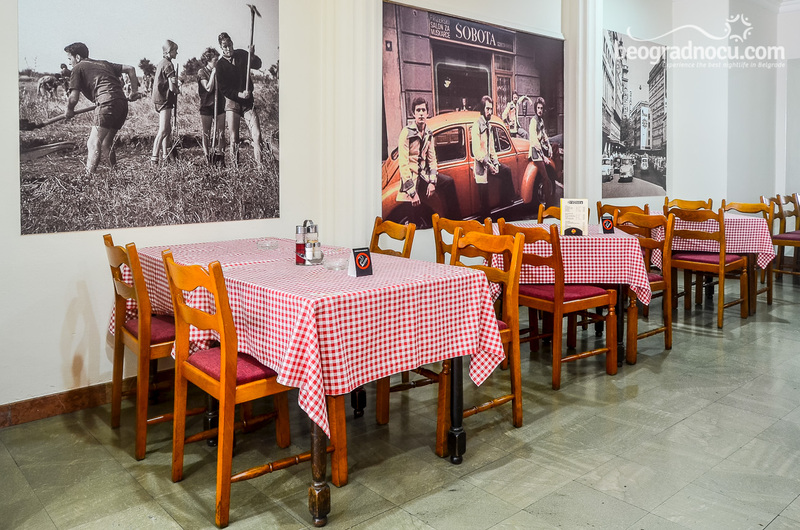 Restaurant Sunce is a place with long tradition of imaginative preparation of food national cuisine and that's why, with first visit this restaurant becomes part of your everyday life. Here you will always be respected and served as you deserve. 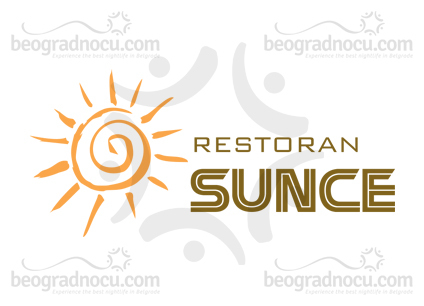 In restaurant Sunce you will be able to enjoy at delicious dishes and drinks, at very affordable prices. 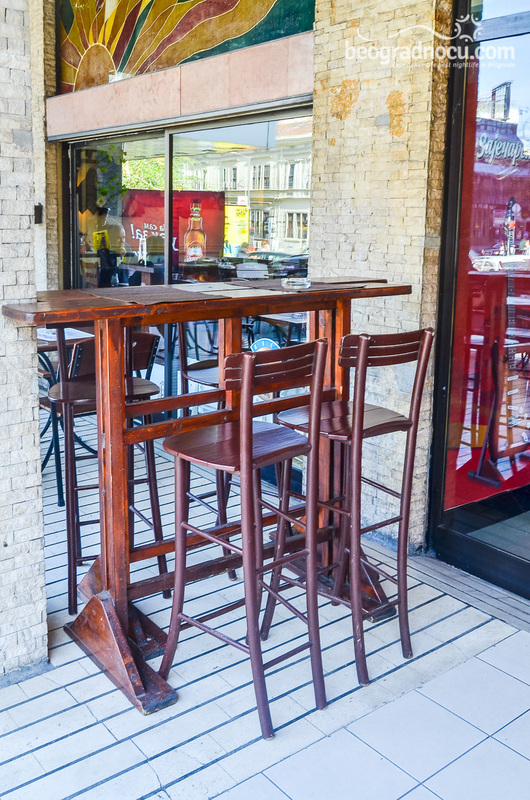 Interior is subordinated to your pleasure, so there is no bad location inside. 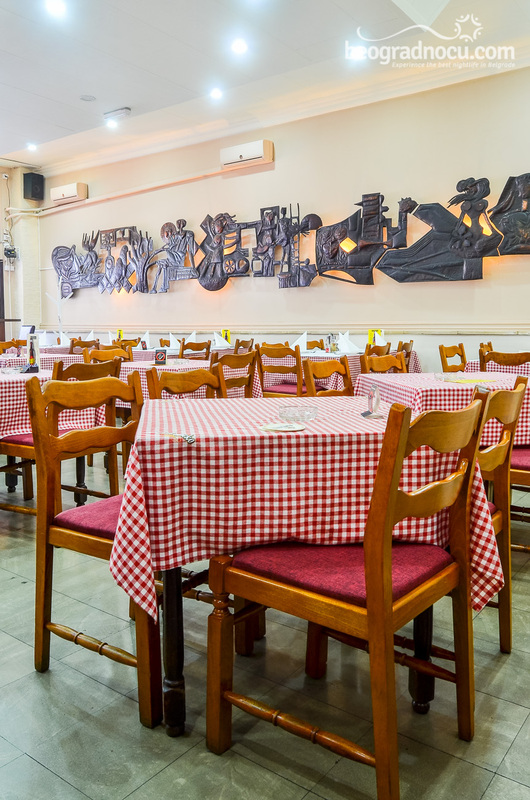 Even though, Sunce is restaurant with long tradition which is contributing to quality of service, this restaurant is keeping up with new trends and satisfies tastes of different people. 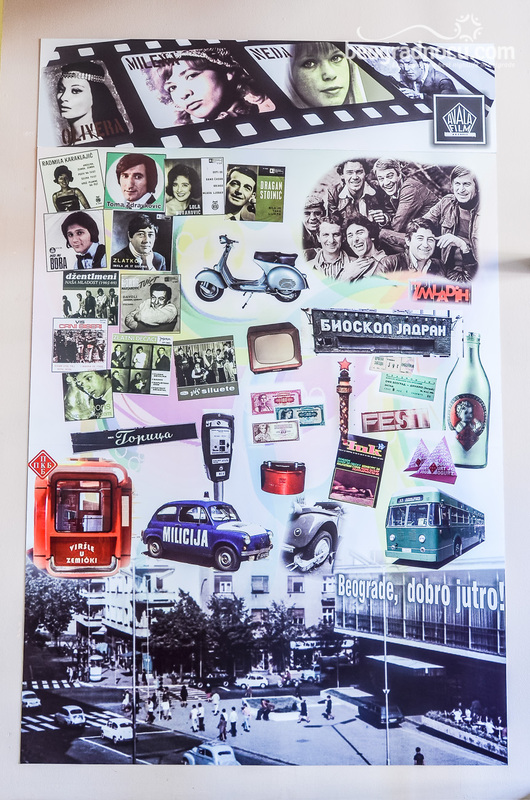 In restaurant Sunce with traditional dishes, every night you can enjoy excellent music program. 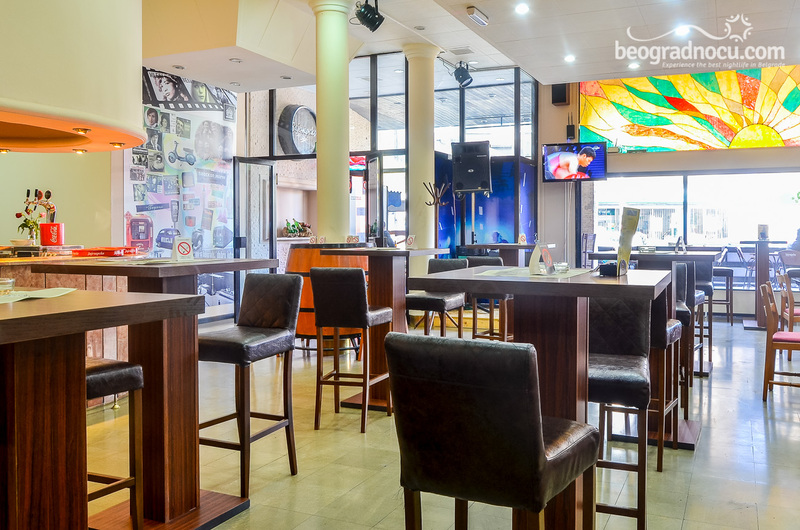 During week, in evening hours, you can relax with light sounds of guitar and keyboards, while on weekends you can dance all night long with live pervormances of pop/rock bands. Musicians are very professional. Energy is rapidly expending among guests, so you can end your party here in early morning hours. 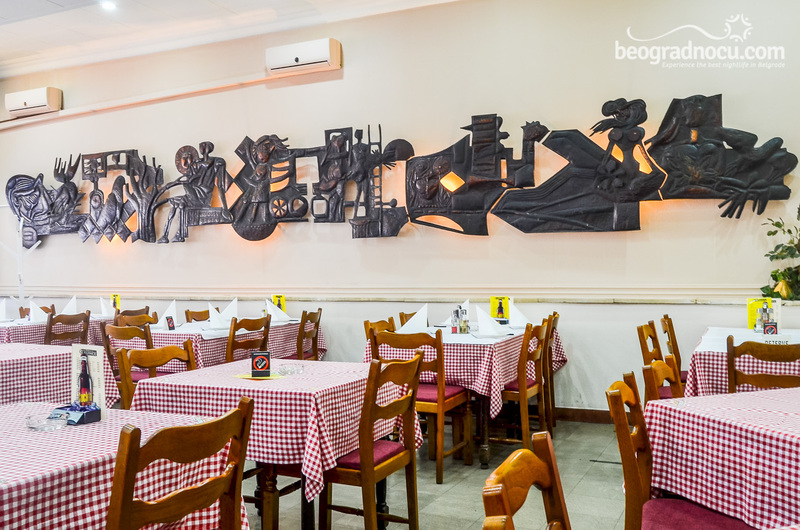 And of course, in every moment you can take a break and try some specialties from national cuisine.